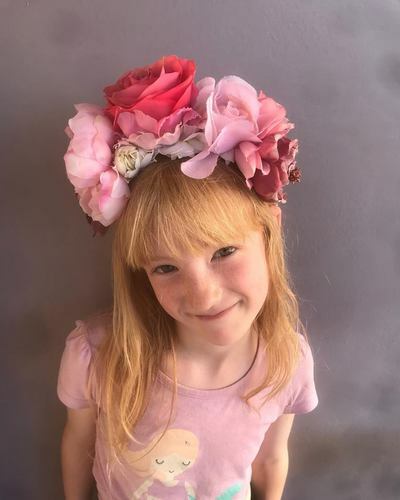 Shakti Crowns includes a variety of different crowns including children’s crowns, adult's crowns, real flower crowns and some very special light up crowns. 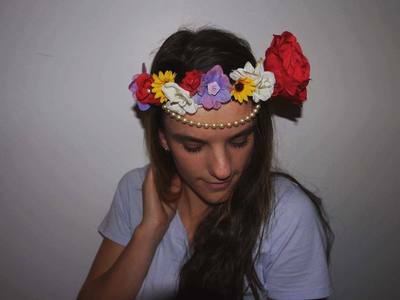 Each crown is hand created using flowers, ribbons and beads. 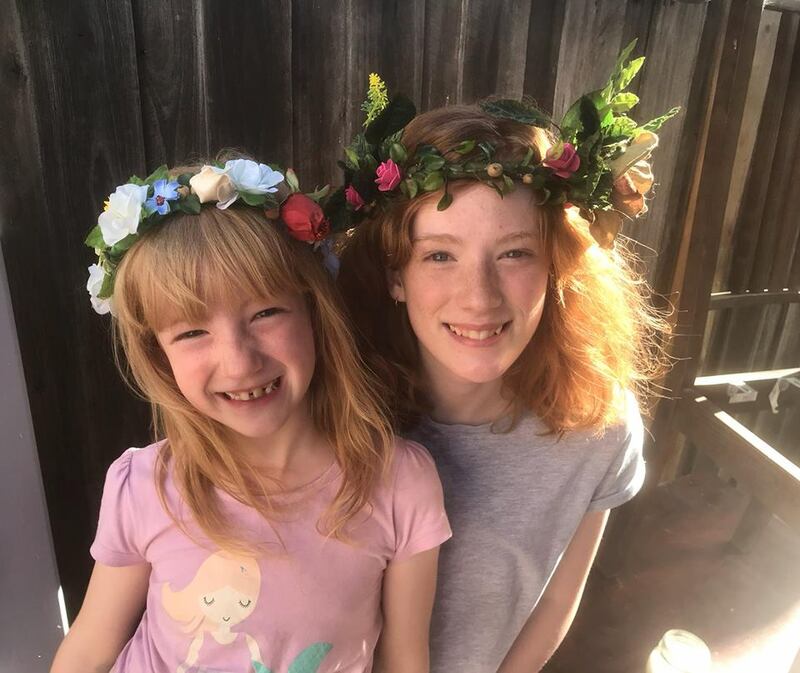 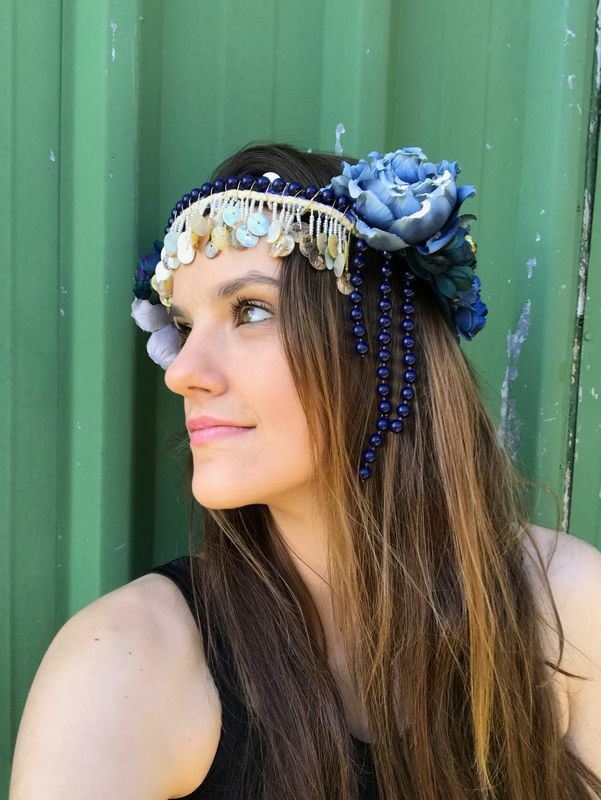 The crowns are made using as many recycled materials as possible, such as old jewellery, flowers and ribbons from secondhand shops or things that have been collected over time. 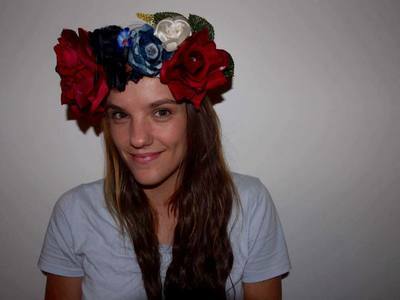 Shakti Crowns has a variety of sizes and styles so there is a crown suited to everyone!